NVIDIA’s market share value took a huge hit recently, losing 48.8% and dropping down to just below the US$148.90 (~RM623) per share. For the GPU maker, it’s clear who the culprit behind its plummet is – the declining interest in cryptocurrency mining. According to Techspot, signs of the decline apparently began popping up several weeks ago, just as Bitcoin’s value suddenly dropped by the RM2000 market. At the time of writing, the value of Bitcoin is currently hovering between RM13000 and RM14000. To that end, NVIDIA admits that it had failed to see the decline of cryptocurrency mining. A major contributing factor to the brand’s profit surge over the last several quarters, and even going so far as to overestimate the demand for miner GPUs, so much so that it has now been left with a glut of GeForce GTX 1060 graphics cards. 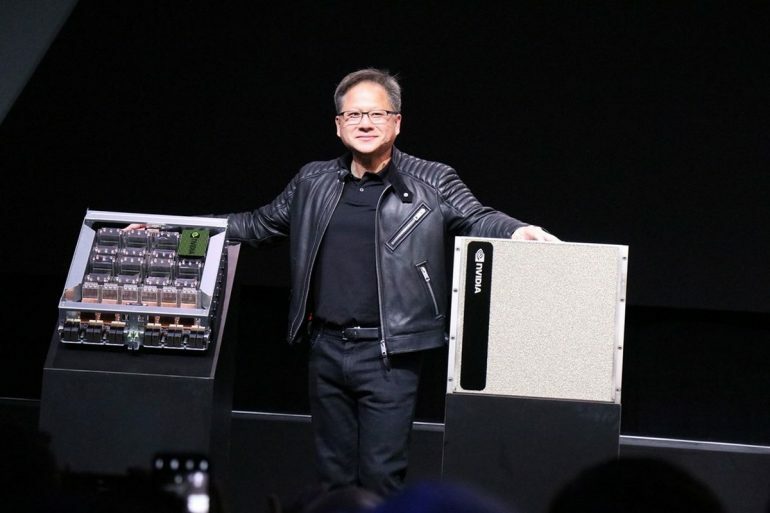 NVIDIA has been hoping that its new Turing-powered RTX Series graphics cards would help with bridging the gap, but the exorbitantly high asking retail prices for each variation of the cards have made the difficult for gamers to embrace the next-generation GPU. It gets even worse for NVIDIA. 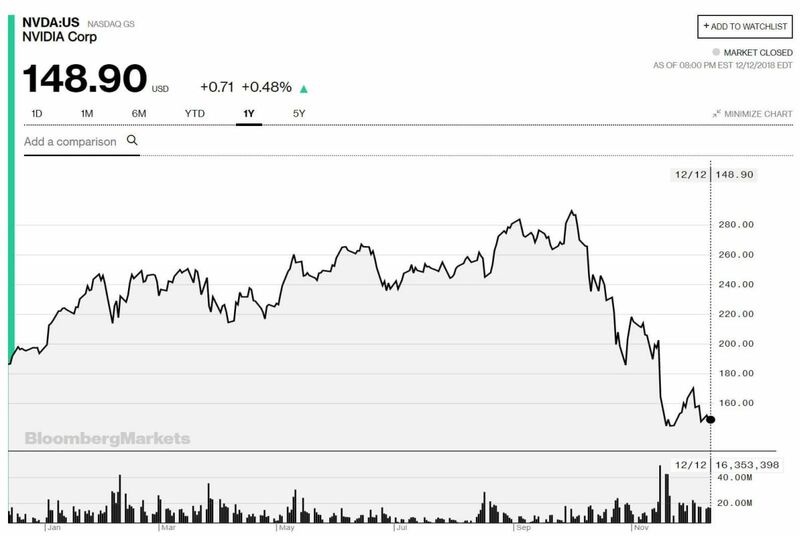 Japan’s Softbank Group, and also the brand’s fourth largest shareholder, has taken notice of this decline, and is contemplating selling its stake in the GPU maker. If they do choose to sell, it will reportedly net the bank a whopping US$3 billion (~RM12.56 billion) in profit.